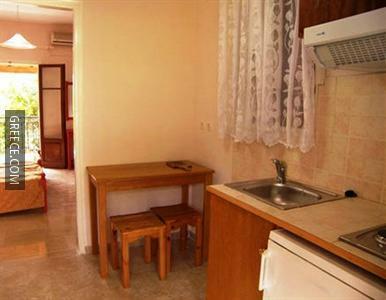 Set in the centre of Ipsos, the Konstaninos Apartments is within a 10 minute walk of Ipsos Beach. 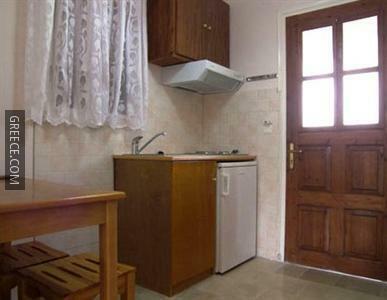 The property has 12 apartments and has been recently refurbished. 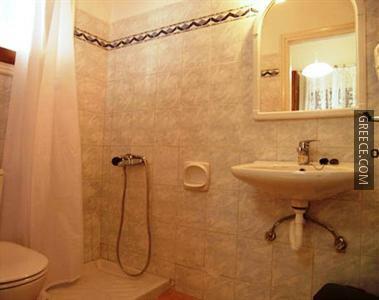 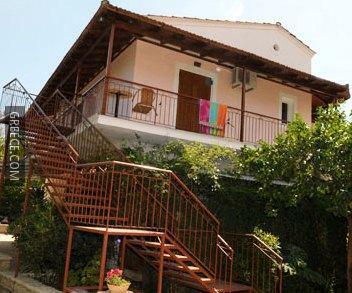 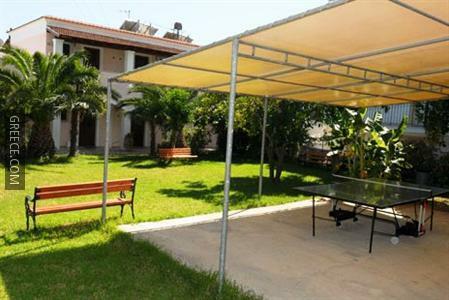 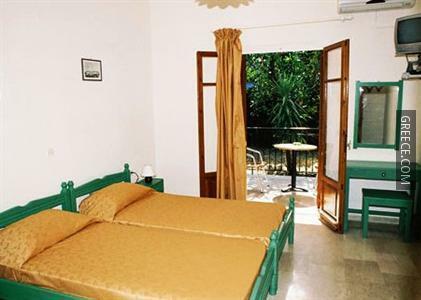 The Konstaninos Apartments provides comfortable apartments, furnished to fit the requirements of any traveller. 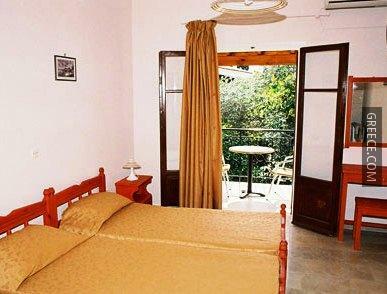 For guests who enjoy exploring local eateries, there is a good selection within walking distance. 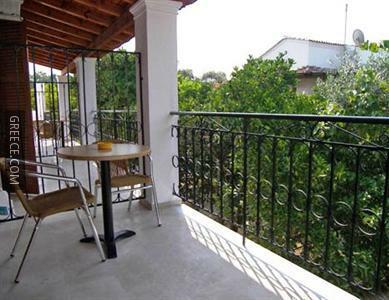 The Kapodistrias Museum is less than a 20-minute car ride from the property.